CareWorks Home Health Services has been serving the Dallas / Fort Worth Metroplex and surrounding areas since 1996, providing prompt, excellent quality Nursing, Rehabilitation, Social, and Community services. Our highly proficient team of health care professionals has vast training and experience in delivering the finest quality home health care. Our goal is to maintain good health and the highest level of functionality of each individual to enable them to remain in the residential setting for as long as possible. Find out more about CareWorks Home Health Services. Our rehabilitation staff is first class with unique clinical programs that would facilitate our patients to maximize their abilities to perform independent and safe activities of daily living. Our staff recognizes that we are your guests; therefore, we will treat you with the utmost compassion and respect. We have cared for very satisfied patients within the Dallas / Fort Worth Metroplex and suburbs. Medicare licensed and certified. We also service most other private insurances. Please see our Services section for more detail. Contact us today! 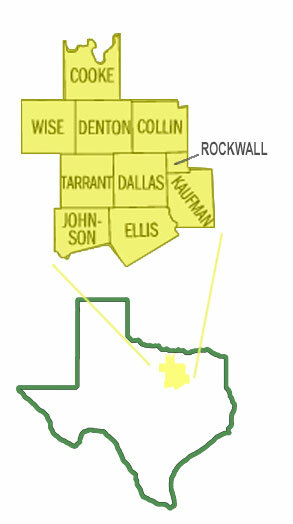 We are just a phone call away servicing the Dallas Fort Worth Metroplex and Suburbs 24 Hours a day 7 days a week.